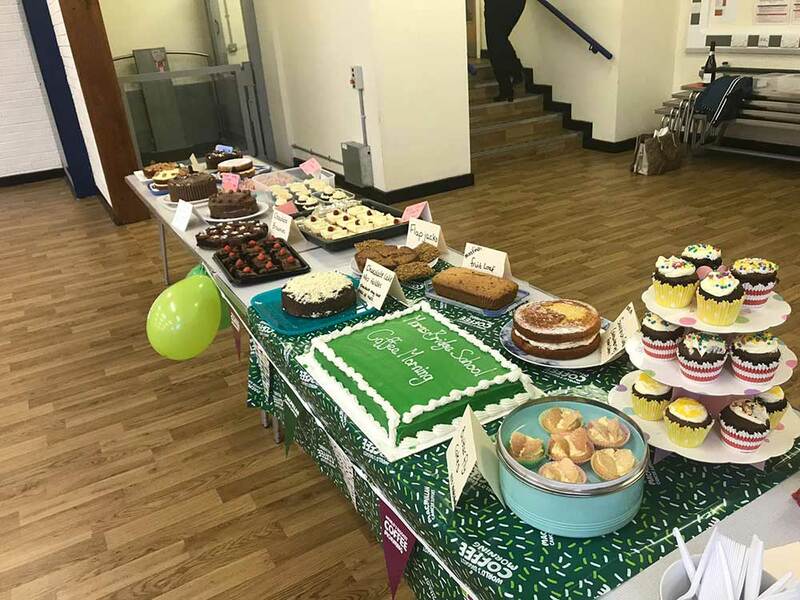 What a fantastic show of support from all our children, families and staff, for the Macmillan coffee morning. A huge “thankyou” to you all for your contributions to such a great cause. 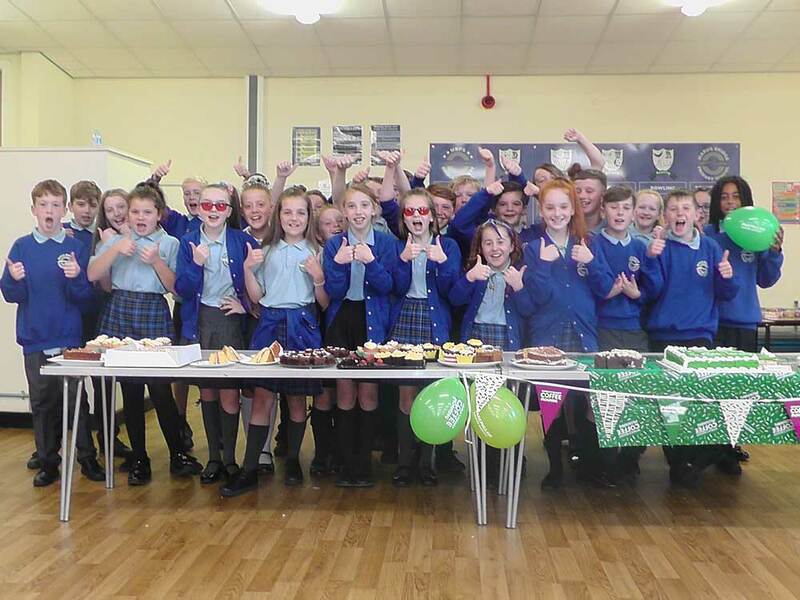 The children in Mrs Atkinson’s class did a tremendous job in organising this years event which went on to raise a staggering £547.48 – WOW! Winners of all the raffles and games have been notified and prizes have been claimed. Congratulations to all the winners.